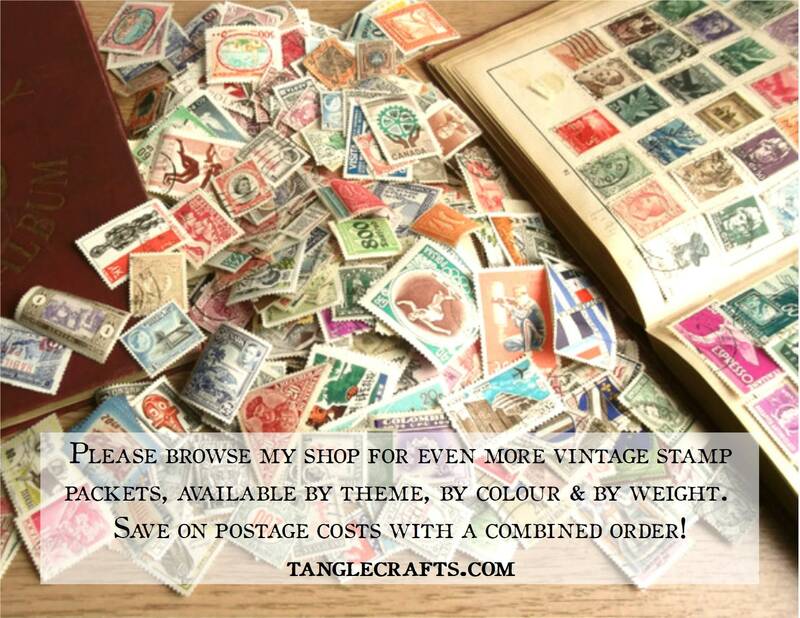 Multi-packet sets now added to save you money! 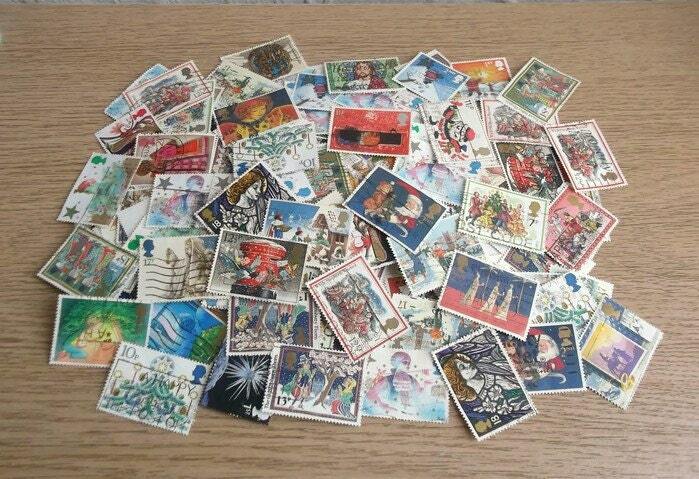 You will receive a random selection of used stamps, featuring either a secular seasonal motif, a nativity scene. 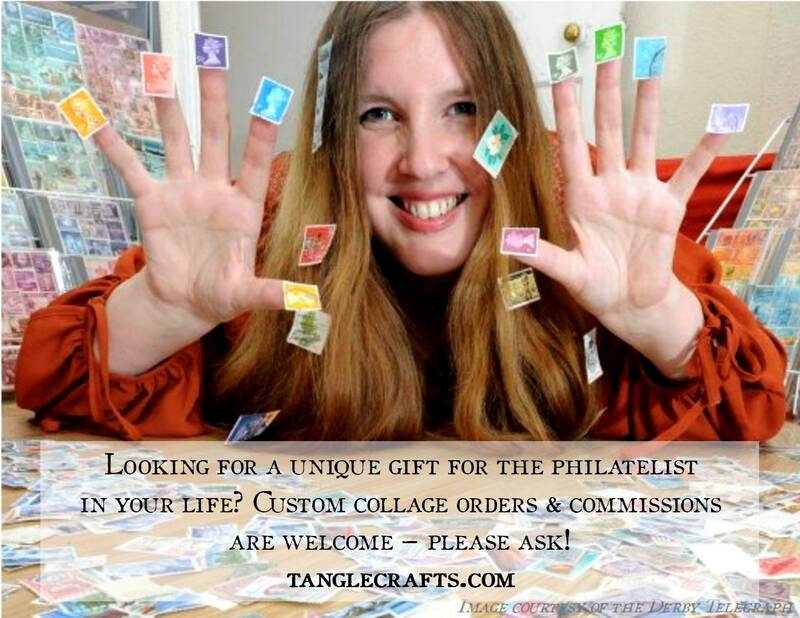 Perfect for adding some festive colour & character to your Christmas cards & tags, scrapbooking projects, decoupaged gifts etc for a real parcel-tied-with-string feel! 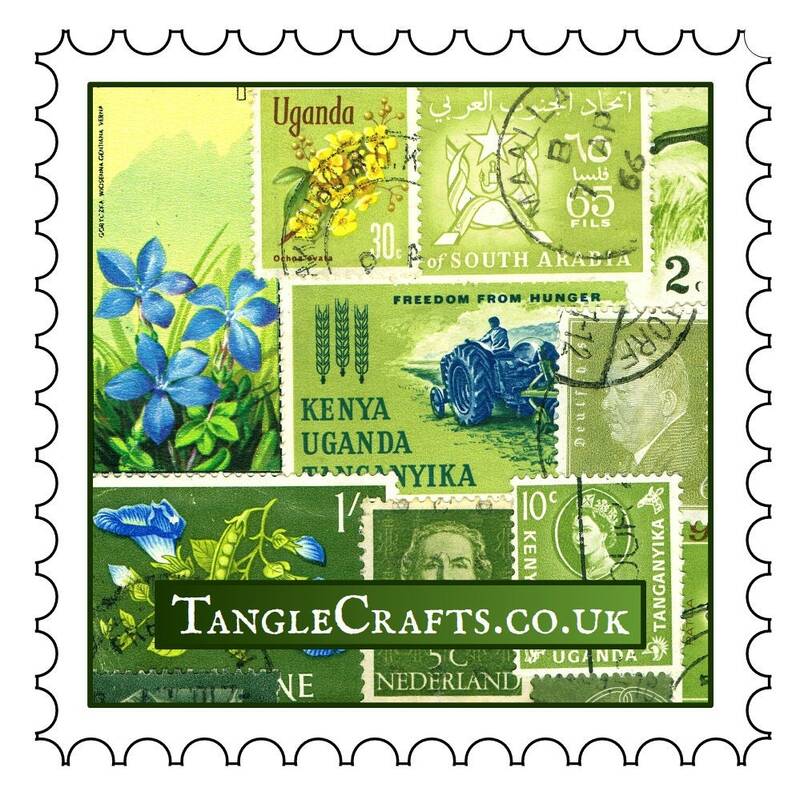 Each packet will contain 20 different stamps. However, if you purchase multiple packets of the same theme, there will be some duplication. 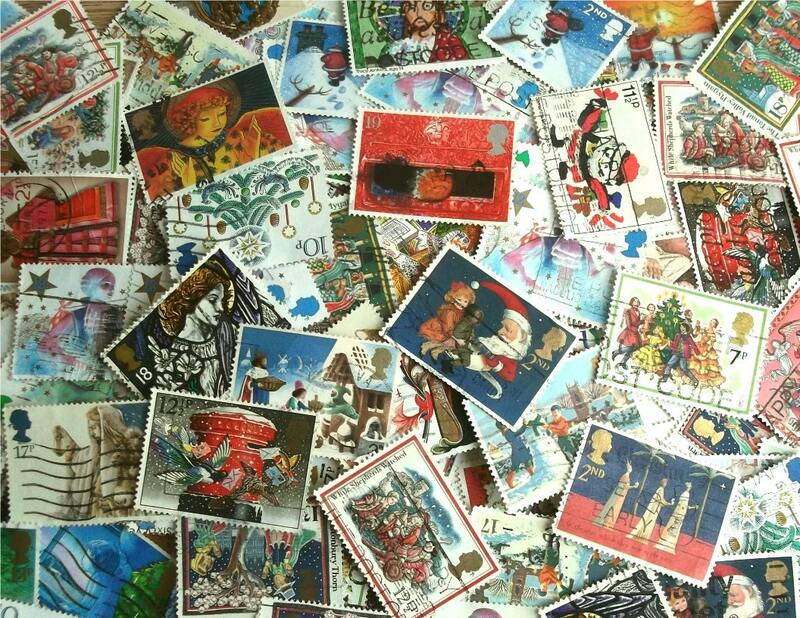 Individual stamp sizes will vary and packets may or may not include the exact stamps shown (picture is a representative sampling of my currently available selection but this will be added to regularly). 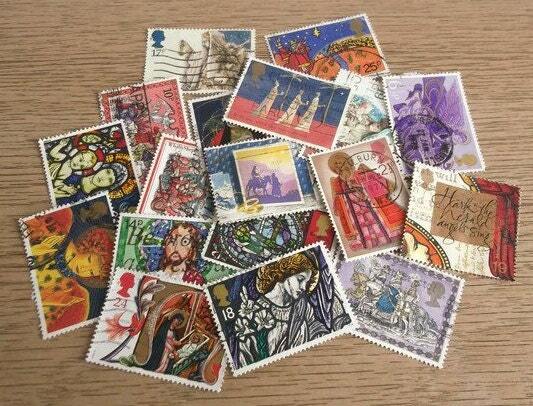 Stamps are mostly pre-1996 although there may be one or two more recent. The mix you receive will be randomly selected from those available. Perfect item for my Christmas craft. Just what I was looking for. Great seller. Arrived very quickly. unique packaging and stamps are as I expected. Good service. 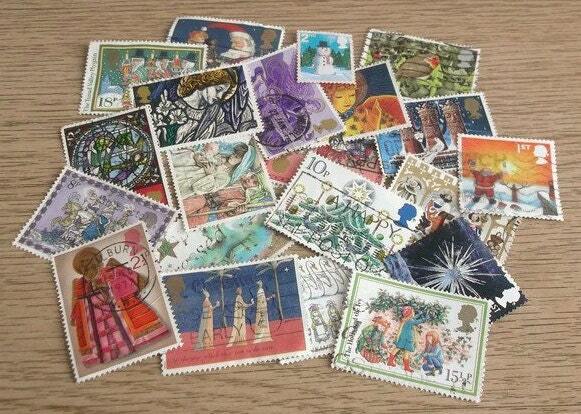 Fabulous stamps! Great fun to receive in a beautiful envelope. Do not miss a shopping experience with this wonderful store- impossible to be disappointed. Thanks, Thanks! See you again soon. 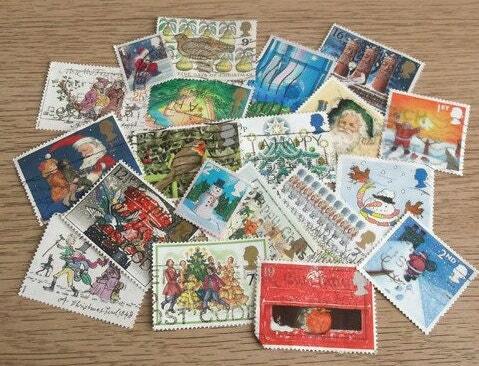 Always good to replenish my holiday stamps supply!